Visit Surrey Orthodontics Limited whenever you need professional dental services in Surrey. 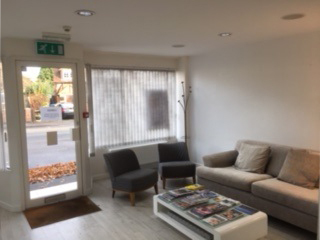 Also known as Weybridge Orthodontics, our practice offers a full range of dental treatments and appliances to improve your oral health. 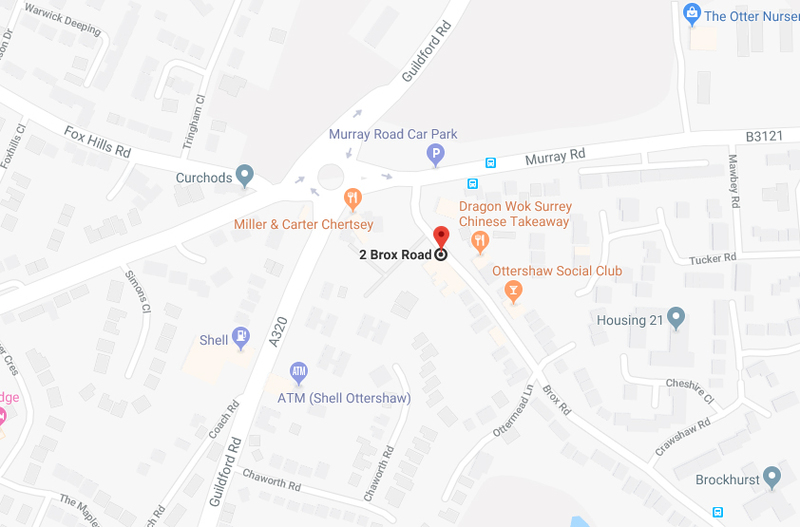 Whether you want to correct your smile or learn about the condition of your teeth and gums, our qualified orthodontist in Weybridge will accommodate your needs. You can rely on us when it comes to providing reliable solutions to teeth straightening. We offer different treatment options to meet the needs of children and adults in South East England. We offer special care and attention to new or first-time patients as well. We maintain a comfortable and relaxed environment to make you or your child's first visit a pleasant one. Explore our website to find out more about our treatment options. The members of our team are dedicated professionals in orthodontics in Weybridge. They are receiving continuous training and education to further their knowledge and keep up with the latest trends, techniques and technologies. We use advanced equipment to correct smiles and provide long-term results to our patients. 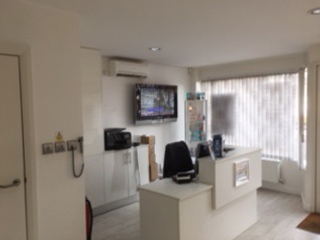 Weybridge Orthodontics is one of the largest Orthodontic practices in South East England. 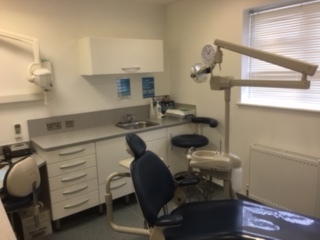 We have a large purpose built premises with 6 dedicated Orthodontic surgeries and state of the art equipment. Our principal Orthodontist is Dr James Stubbs who along with his team of specialist Orthodontists and Orthodontic Therapists, have provided treatment over the last 15 years to over 20,000 patients. Excellent experience overall in terms of customer service, treatment and professionalism. Very good support with children. 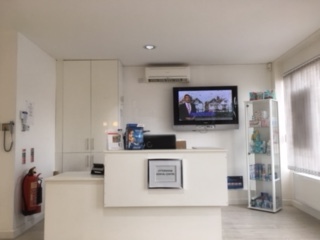 Reception staff are friendly and courteous (Fredricka, in particular, is always very friendly and provides excellent customer service). Dr. Brown and Simone are very professional and very experienced; I will warmly recommend the practice.